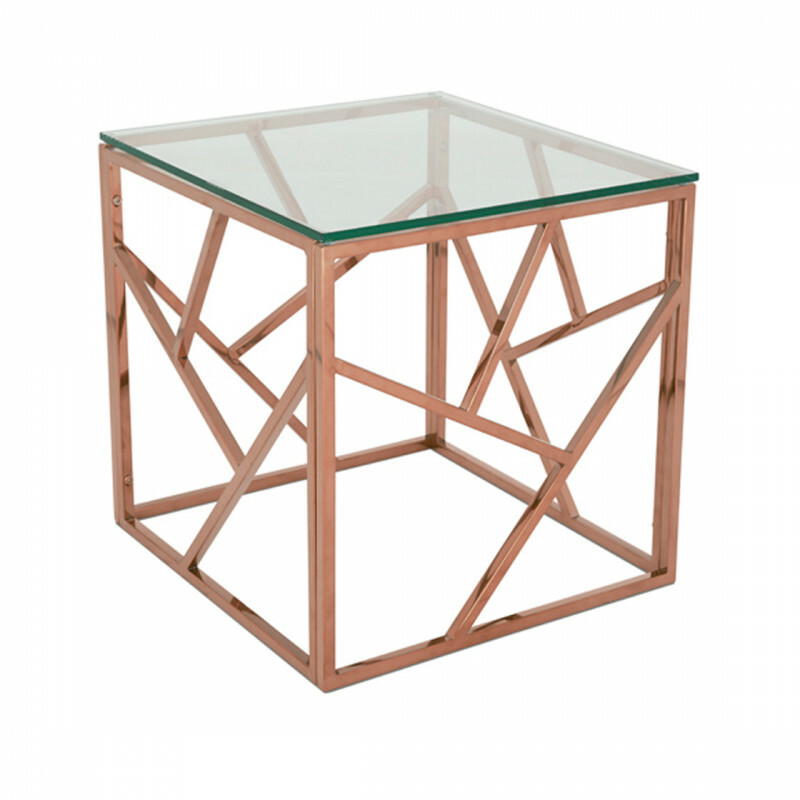 The vintage style Malibu Square Coffee Table in rose gold is a truly stunning piece of furniture. With its quality stainless steel frame and tempered clear glass top it’s a solid choice for your events and exhibitions. Pairing with our rich velvet seating really brings this coffee table to life. Our plush royal blue, forest green and pale pink armchairs and sofas are a match made in heaven. Also available in gold and silver, the range includes a rectangle coffee table and a console table.